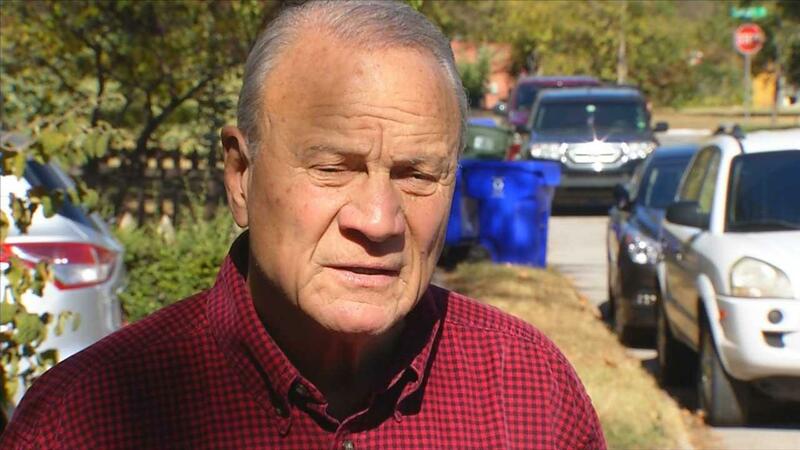 Switzer won three national championships during a 16-year career with the Sooners and won a Super Bowl as coach of the Dallas Cowboys in 1995. He said he met Trump in the early 1990s at an event in Las Vegas where they were promoting books they had written. “I told him your book is going to do better than mine because you’re rich enough to go to all the bookstores and buy all the copies yourself,” Switzer said. Switzer said he had a good laugh about the prank he pulled on reporters. “Got to watch out for fake news these days,” he said.